Education is a Child theme for the Genesis Framework. This theme is aimed at academic institutions such as schools, colleges and universities. 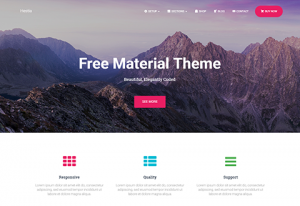 The theme takes a traditional approach to layout with a homepage slider, and features icons coupled with serif and sans-serif fonts, email signup form, multiple sidebars and other handy features.